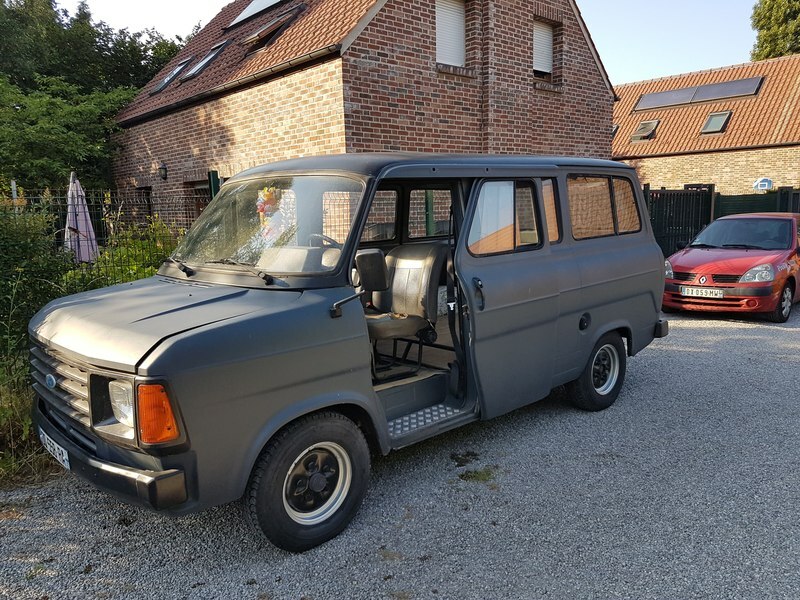 I had to convince my girlfriend that we will use it for trips to the sea or the country side. We will do some improvements inside, but it should be an easy job. So, it's a 1.6 Pinto engine and the alternator doesn't work (but I have another one), the water pump leaks, the radiator is kinda dead (but I have 2 spare ones) and I have to change the timing belt. The previous owner said he removed most of the rust and painted it with Montana spray paint. I know it's sh*t, but I know I won't bring it to my mechanic for a full paint job. There are still some light rust spots under the paint, so I will care about this on time. 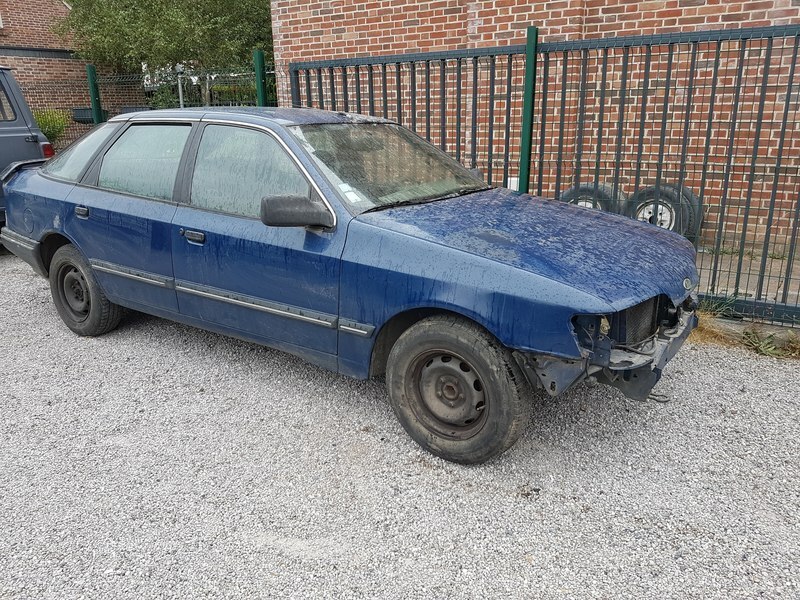 Well, it runs and brakes fine but I definitely want to uprade it with a 2.0 Pinto and a 5-speed gearbox with a MK3 cross-member. I will put some new seats as well and have to check the neiman(?) to figure out why the battery light is still on when I remove the key. Maybe I will also do some minor mods and put some aftermarket rims and mirrors, but no hurry. Very nice, good luck with all the work! Thanks for the clue. What's the diode pack ? Where is it located and where can I get one ? I've found a stock-car fan on Facebook and he will help me removing the engine+gearbox and put it back to the Transit, in exchange of the car. He is also interested in my old MK1 4-speed gearbox. Best of both world : someone can help me and make some room at my place ! I've also bought some Land Rover Defender 16x8 rims. A friend of mine can drill them to the Transit PCD for 10,00€ each, and maybe fill the original holes. However, they need first to be sandblasted and painted. Has anybody experienced 225 wide tires on MK2s ?